For those who don't know, Minecraft is an online video game that was launched in 2009. It it now extremely popular among kids and adults alike. My eleven-year-old son loves the game. 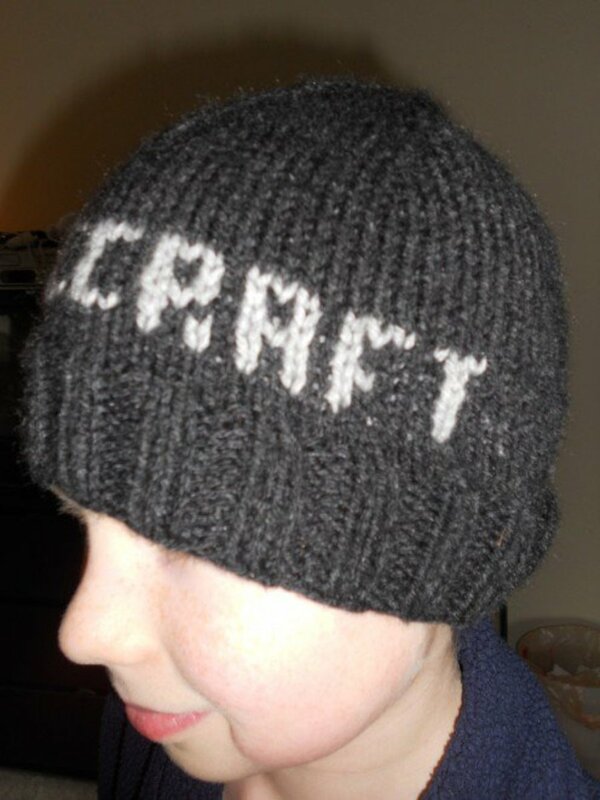 When I started getting back into knitting he asked me to knit him a Minecraft hat. 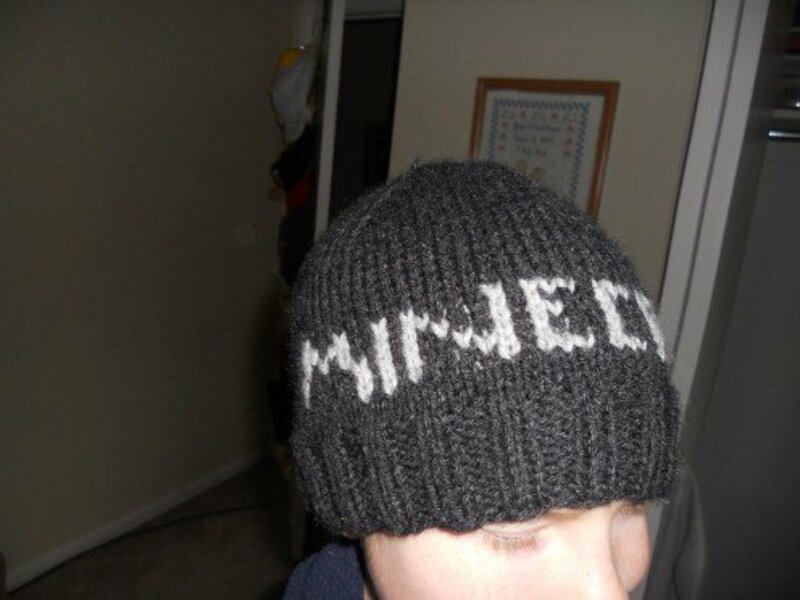 If you do a web search you'll find patterns for a Creeper Hat but he wanted one with the Minecraft logo on it. 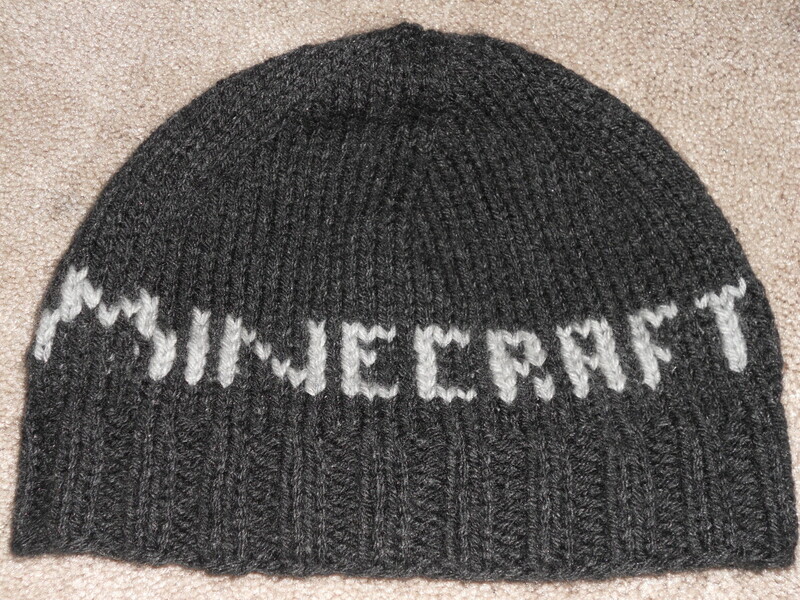 What you see here is my version of a Minecraft hat using the logo. 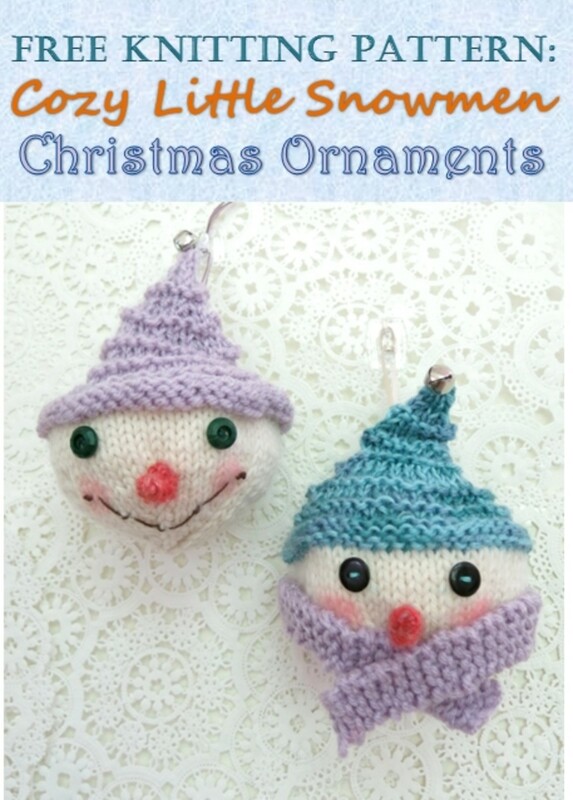 This is a really easy pattern that can be knit up in one weekend or even in one day if you have the time. After making one of these for my son, his best friend wanted one too! 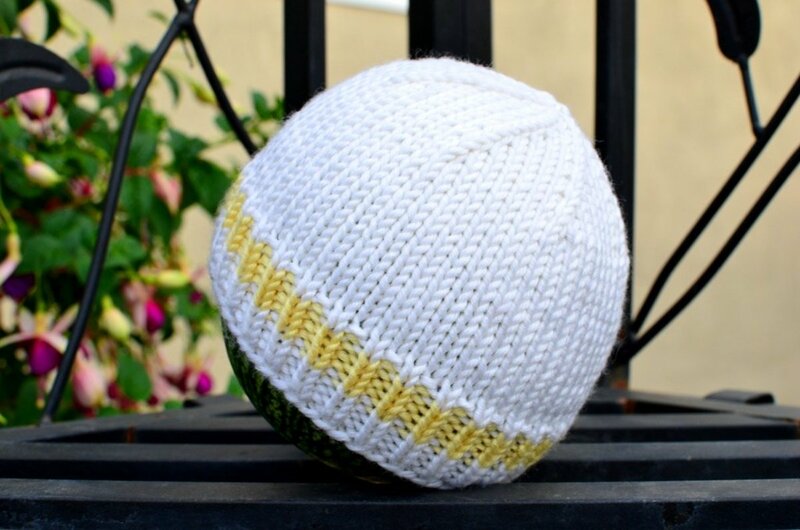 This hat will fit a head size from about 20-22 inches in circumference measured around the ears. If you want to make it for a larger or smaller head size, just increase or decrease the cast on stitches in increments of 4 stitches. 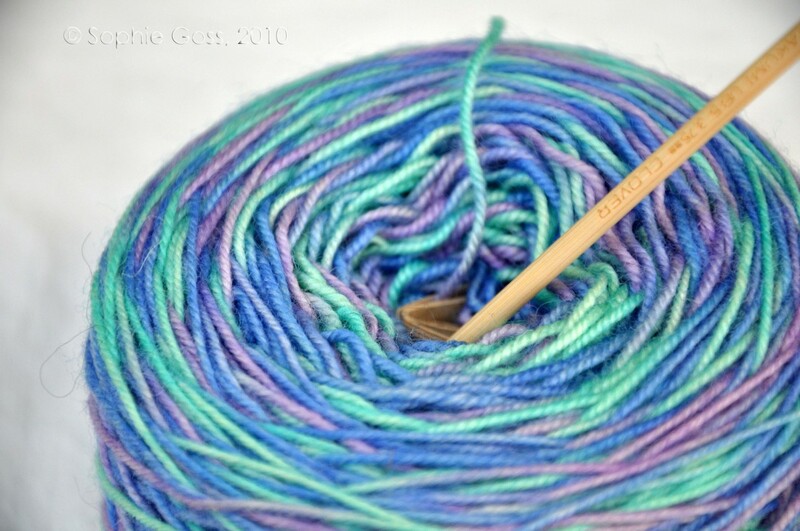 This yarn is 100% acrylic for easy care but is soft and warm. 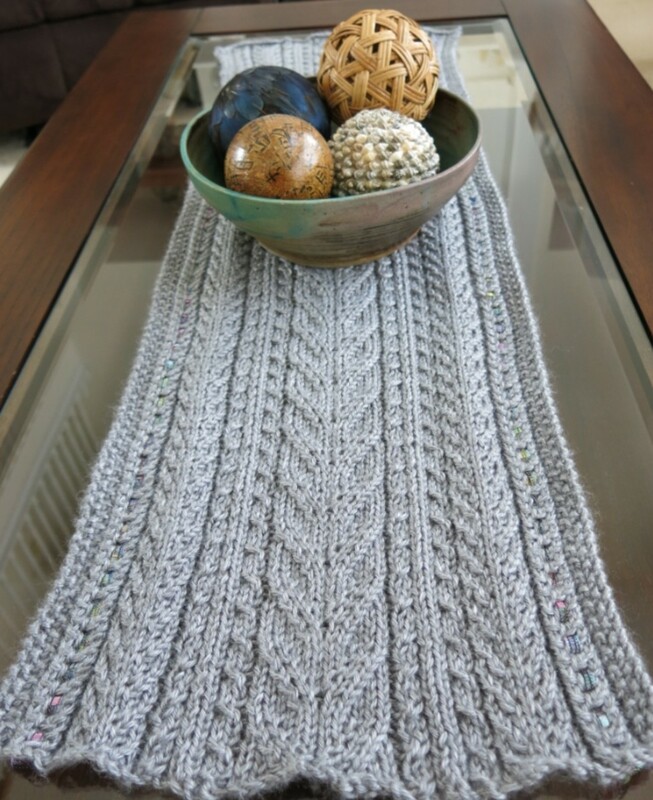 If you choose to substitute a different yarn, you can use another that achieves that same gauge of 16 stitches and 22 rows per 4 inches on size 9 needles. 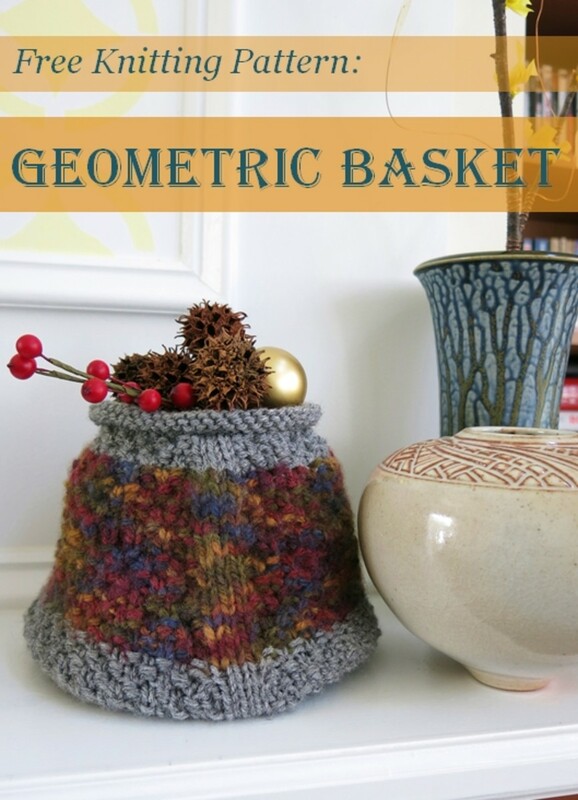 Needles: You'll need a Size 7 circular needle 16 inches long and a set of size 7 double pointed needles. 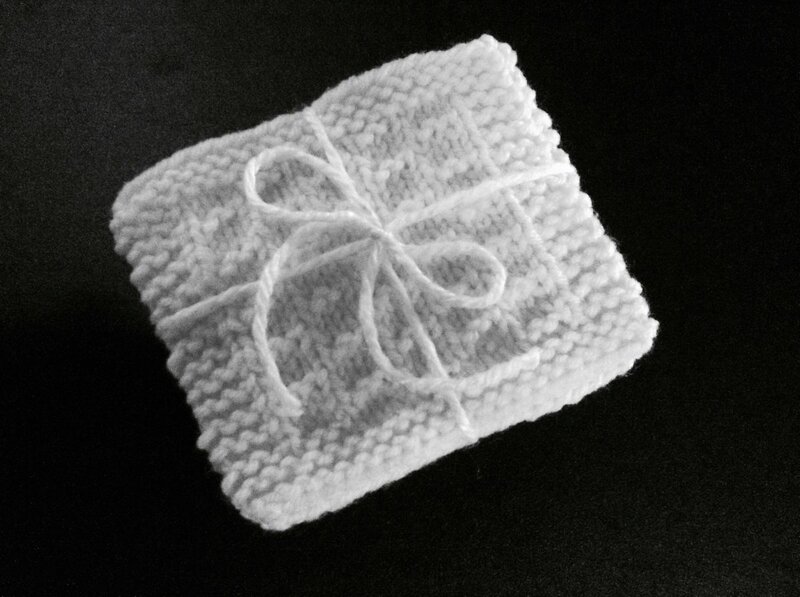 Using circular needle, cast on 80 stitches in Dark Grey Heather. Mark end of round with a stitch marker. Join ends together. Work K2P2 Ribbing for 2 inches. Work 3 rounds in stockinette stich (knit all stitches). Begin Minecraft logo pattern (Minecraft and the Minecraft Logo are registered trademarks of Mojang AB). The actual logo is worked over 40 stitches and 6 rows. Follow the pattern diagram shown below and/or the detailed instructions. Continue working in Dark Grey Heather stockinette stitch until work measures 5.5 inches from beginning. Begin Decreases: Round 1 - *K 11, K2 Tog, K12, K2 Tog Repeat from * until round is finished. Round 2 - Knit all stitches; Round 3 - *K 10, K2 Tog, K11, K2Tog Repeat from * until round is finished. Round 4 - Knit; Continue decreasing every other row in this manor until 25 stiches remain. Switch to DP needles. 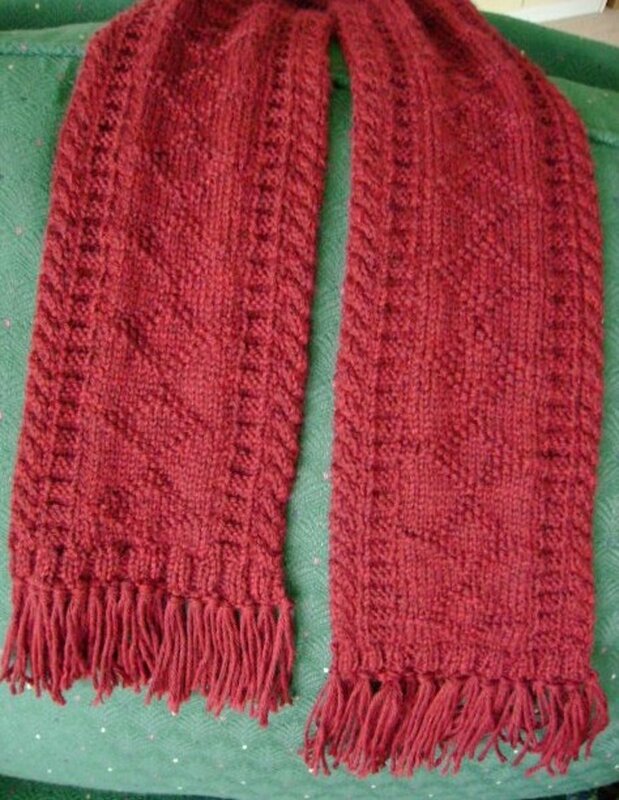 Continue decreasing every row until 6 stitches remain. 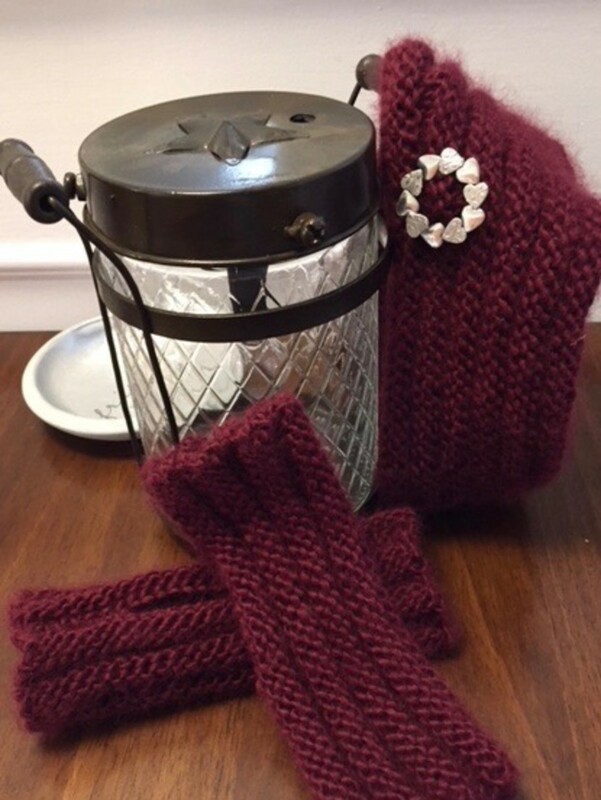 Cut yarn and thread through remaining 6 stitches.